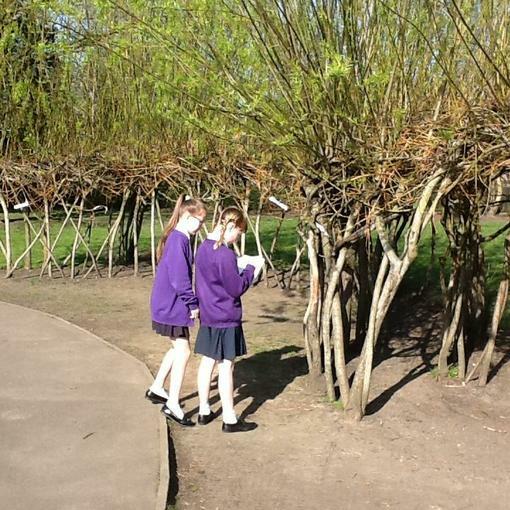 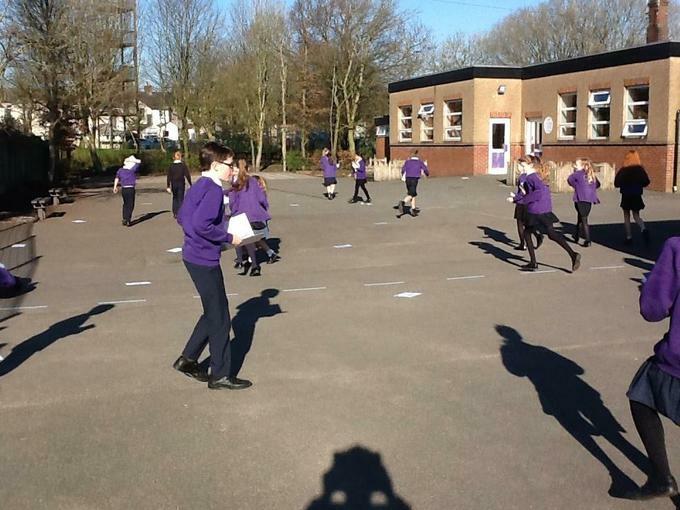 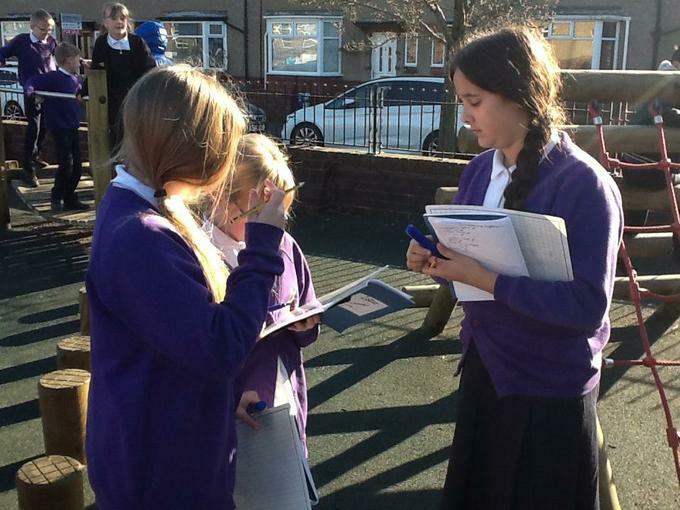 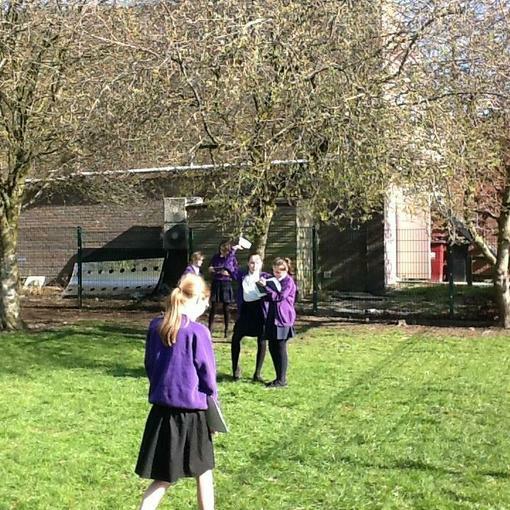 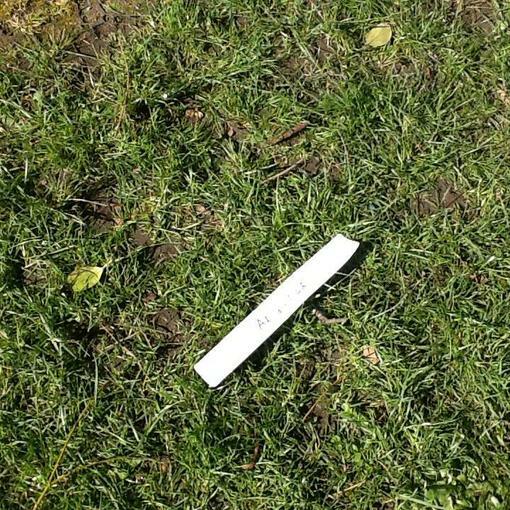 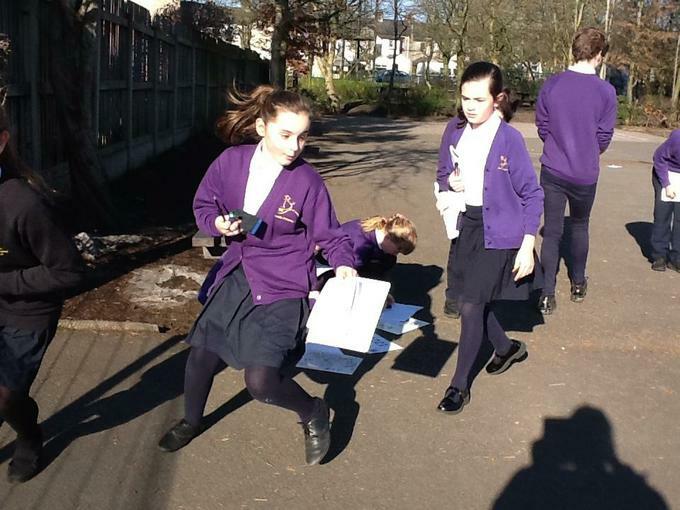 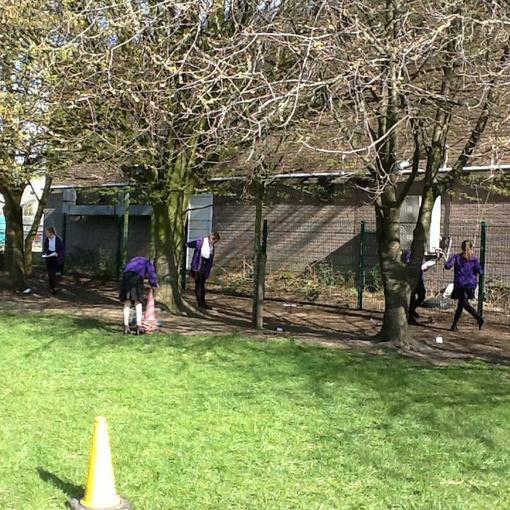 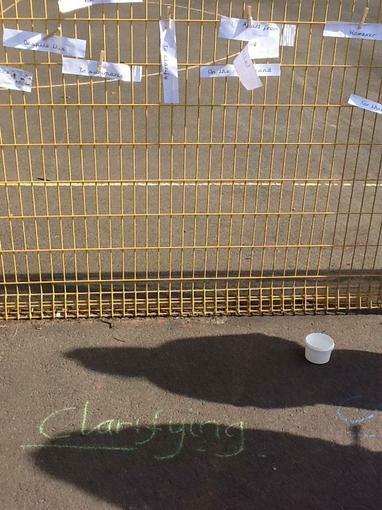 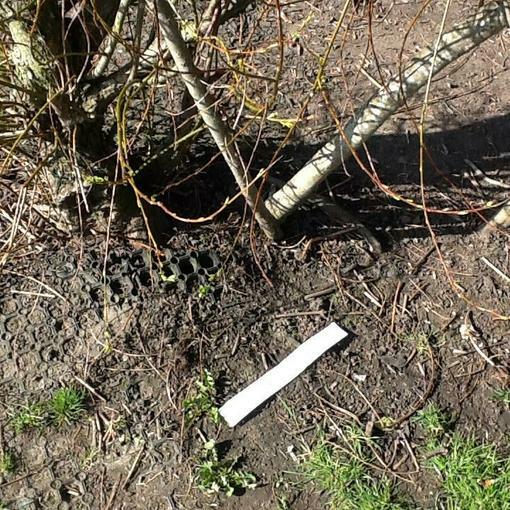 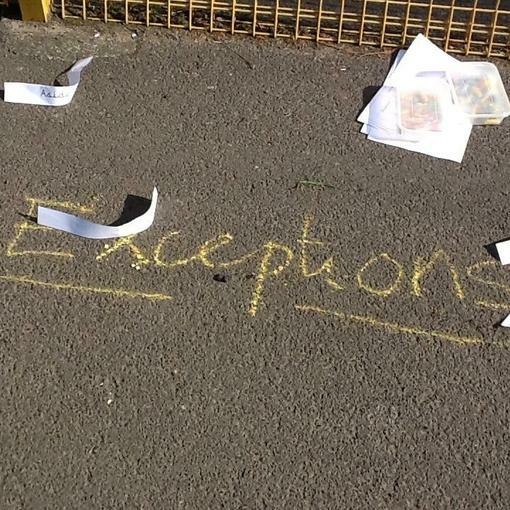 We took full advantage of the weather being so beautiful for February and linked our maths learning to our English detective fiction by going on a calculations hunt. 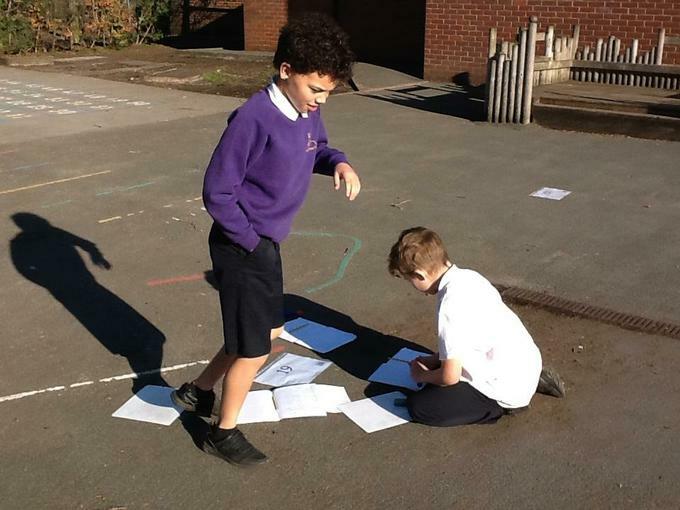 We had to work in teams of detectives to solve the calculations to spell out a secret code! 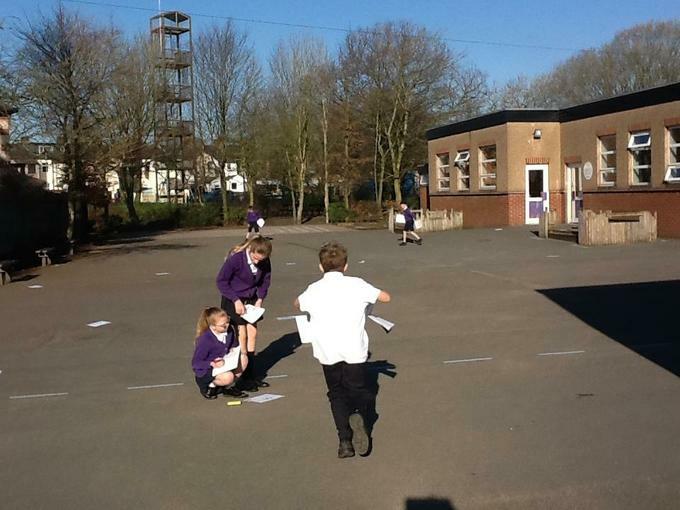 We all enjoyed discussing strategies and working collaboratively to race against the clock to solve the mystery! 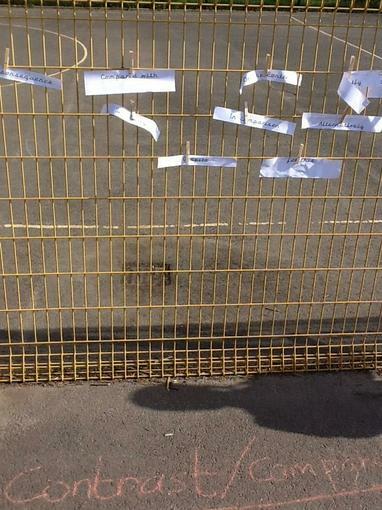 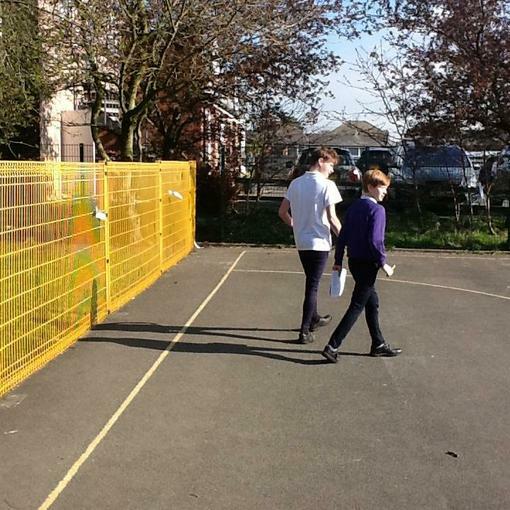 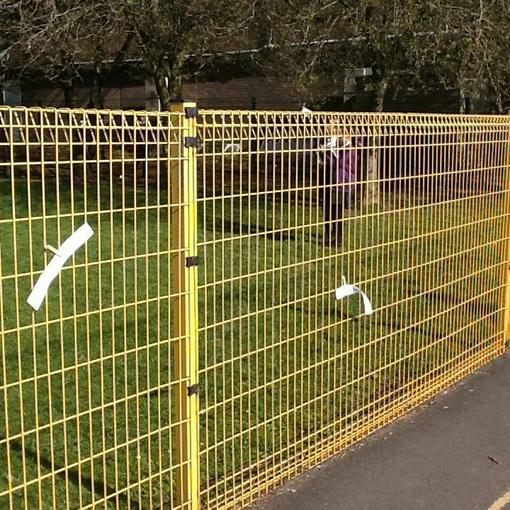 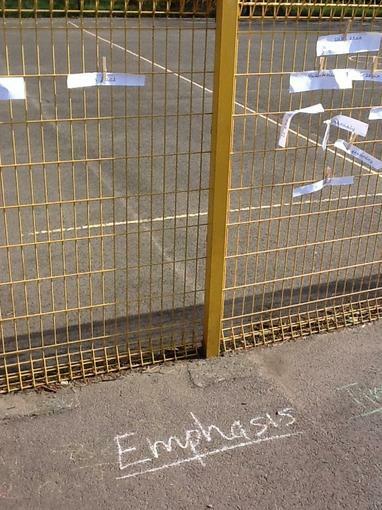 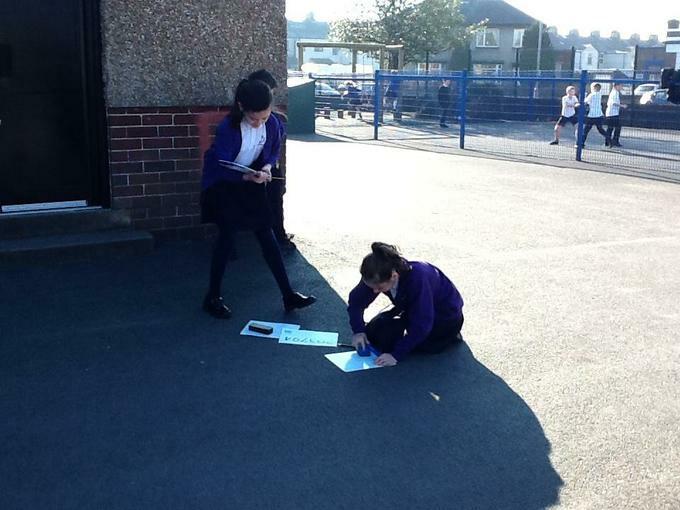 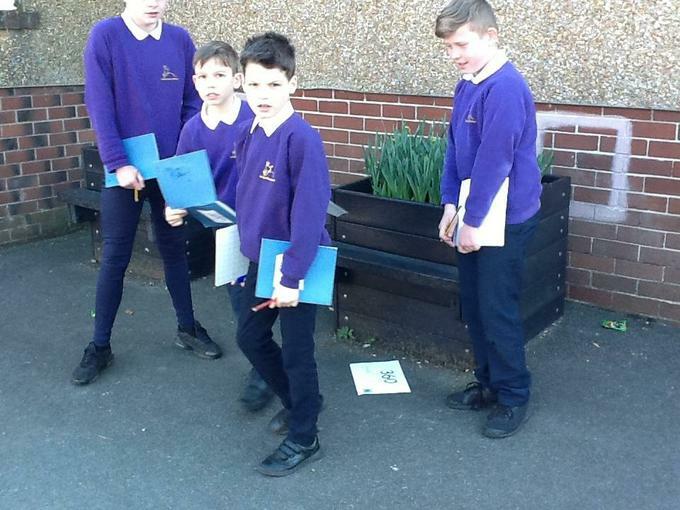 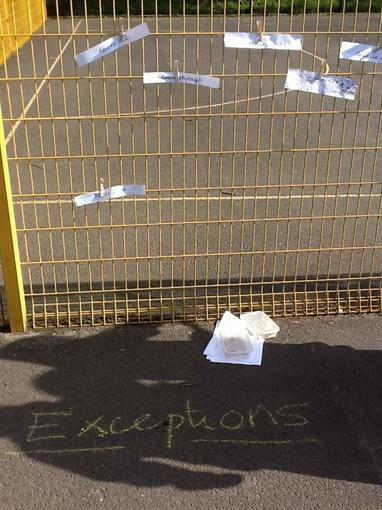 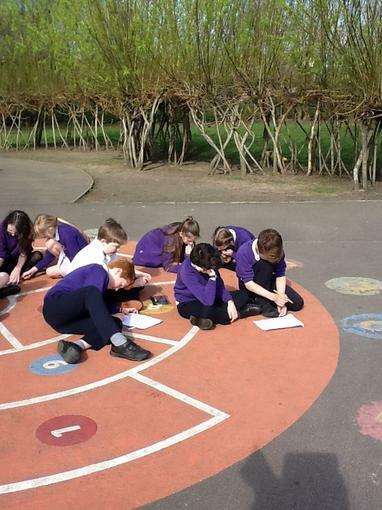 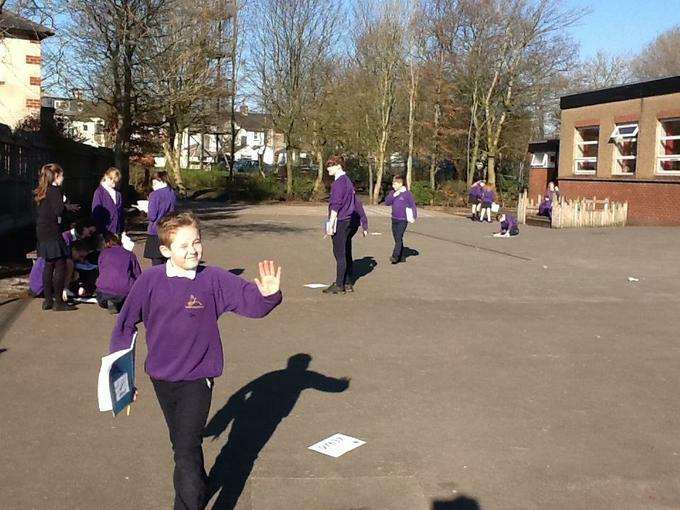 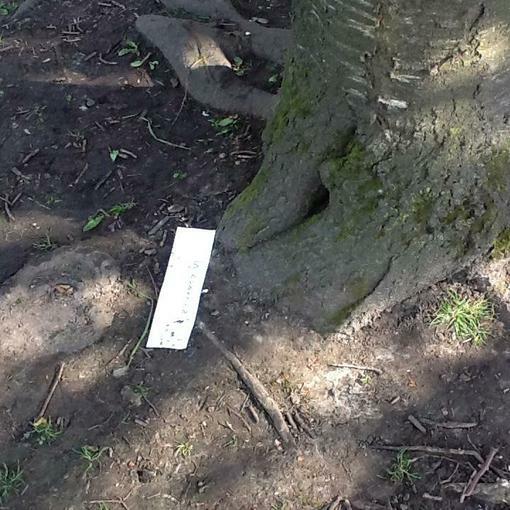 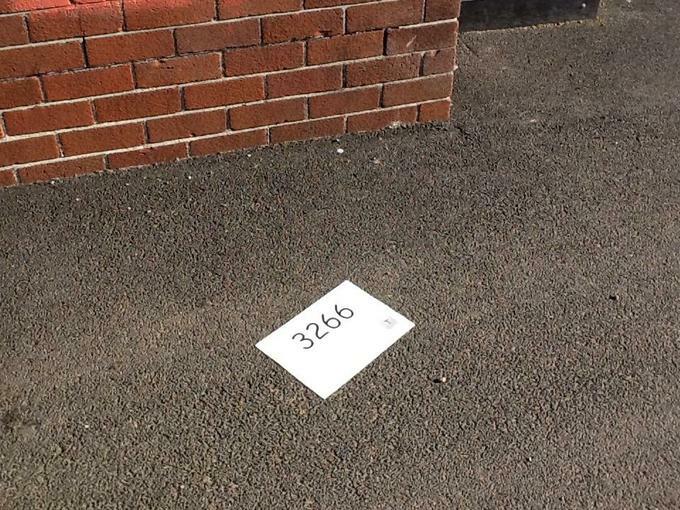 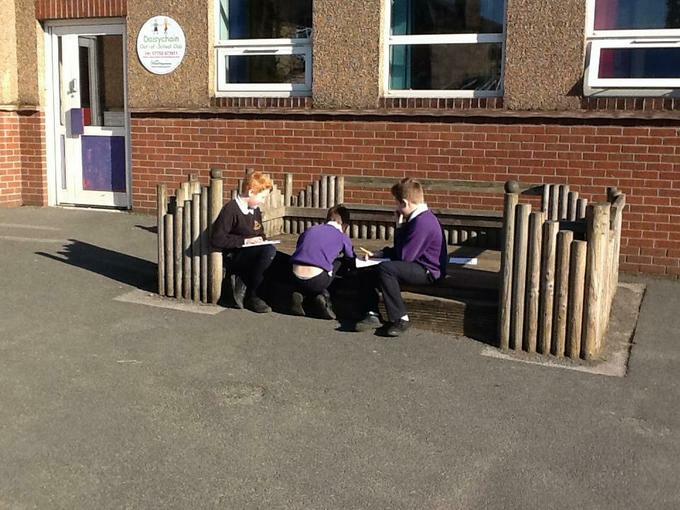 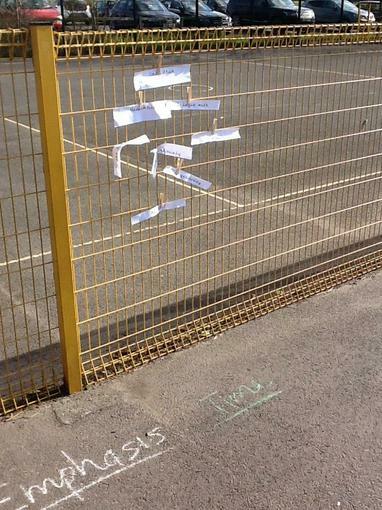 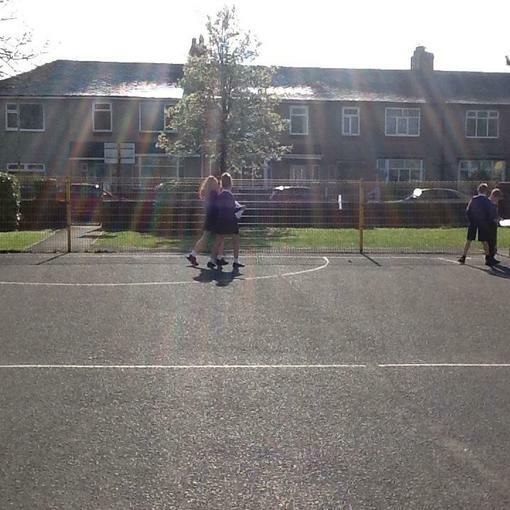 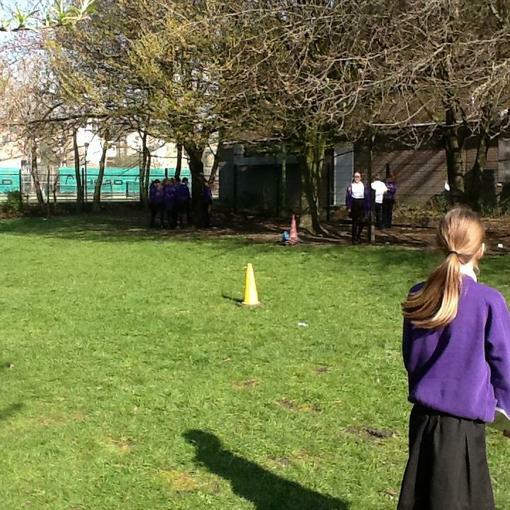 We went outside for the start of our Maths lesson on Monday. 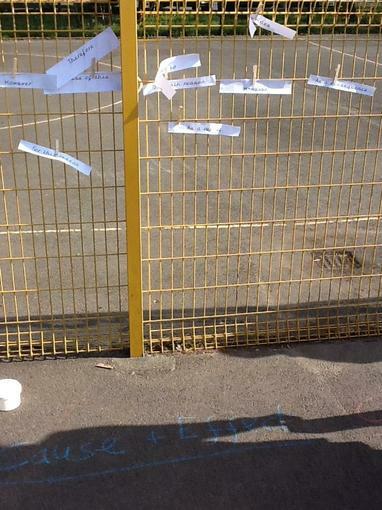 Our task was to write a 5 digit number on the ground using chalk. 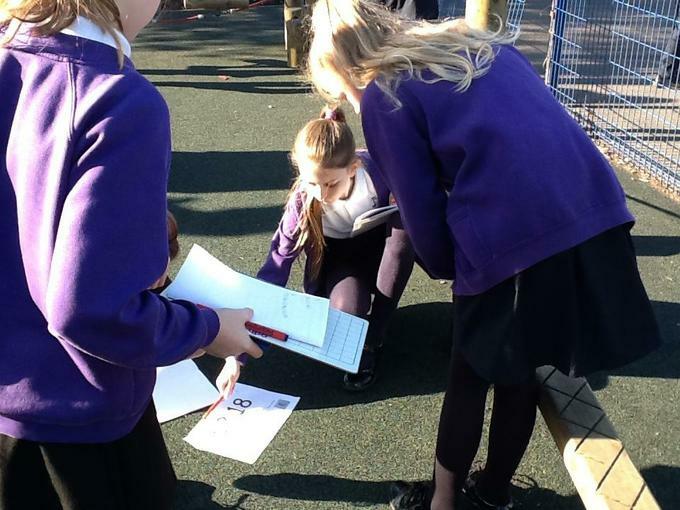 We then moved around the playground with a whiteboard and pen and recorded, 10, 100 and 1000 more than the various numbers. 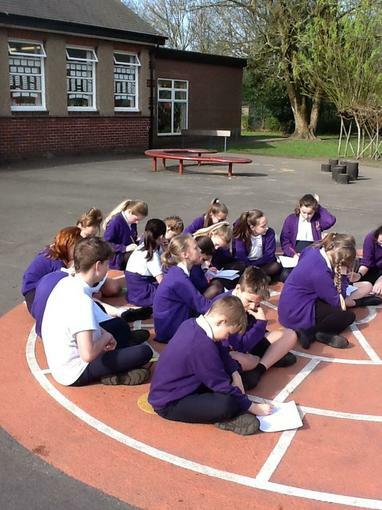 It was great to have such a variety of numbers and to be involved in an outdoor Maths activity!